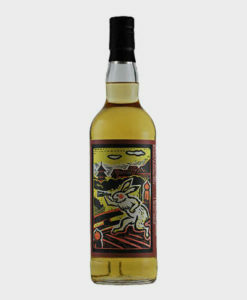 This bottle had a wonderful journey, resting in a bourbon barrel, and moving to a Japanese Mizunara oak cask, before being bottled at 58.5 % cask strength. 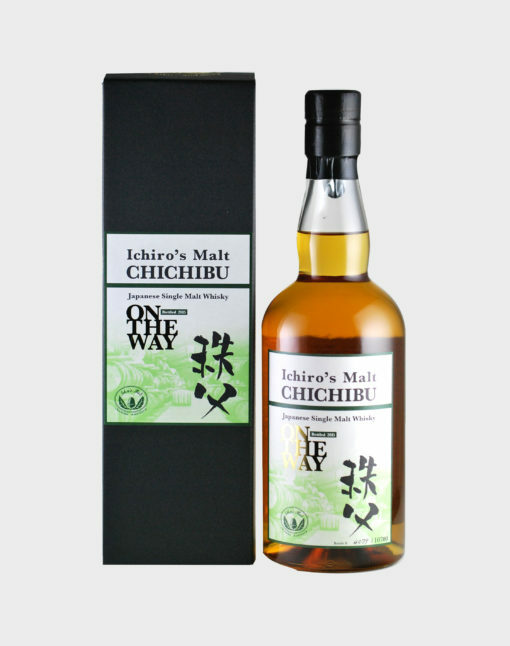 Baking spices, apples and nutty malt flavours bounce on the palate and make this another glorious release by the Chichibu distillery. 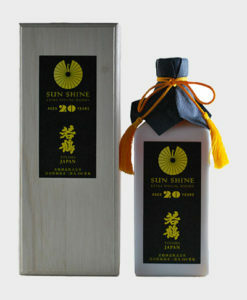 The name speaks for this whisky, and the Japanese whisky industry in general, as Mr Akuto has stated. Aren’t we all on the way?